The Department of Veterans Affairs’ acting CIO, Rob Thomas, will retire from government service in October. Thomas took over as CIO and assistant secretary for information and technology in an acting capacity after LaVerne Council stepped down from the position in January at the change in administrations. Before that, Thomas served as deputy CIO at VA.
Scott Blackburn will take over as acting CIO effective this week, Thomas said in an email to VA staff announcing his departure. Secretary David Shulkin appointed Blackburn acting deputy secretary of the VA in February. 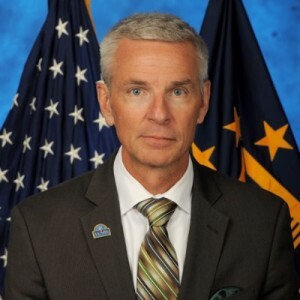 Thomas also spent time as deputy CIO and acting CIO at the Federal Emergency Management Agency, and as a member of the Air Force. He is retiring with 35 years of federal service. Federal News Radio first reported Thomas’ departure.